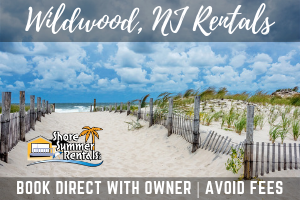 WILDWOOD CREST – Bargain hunters are encouraged to spend the day in Wildwood Crest for the 16th annual Borough-Wide Yard Sale on Saturday, May 5, from 8 am to 4 pm. Those wishing to become an official yard sale location must submit a registration form by Friday, April 27, to Wildwood Crest Borough Hall. The fee to participate is $15. 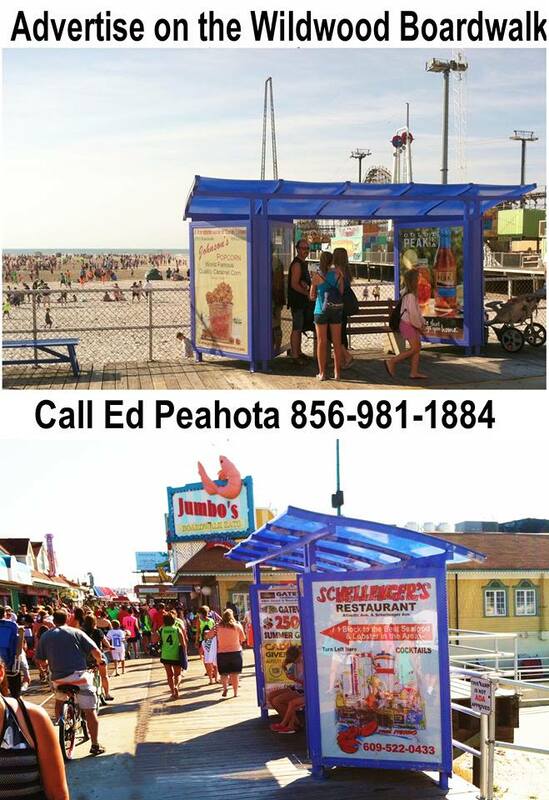 Registration forms are available at the Wildwood Crest Public Works Department, Wildwood Crest Borough Hall and the Wildwood Crest Pier Recreation Center. 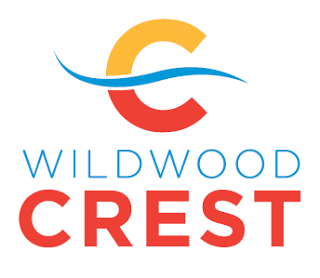 Registration forms can also be downloaded online at www.wildwoodcrest.org. 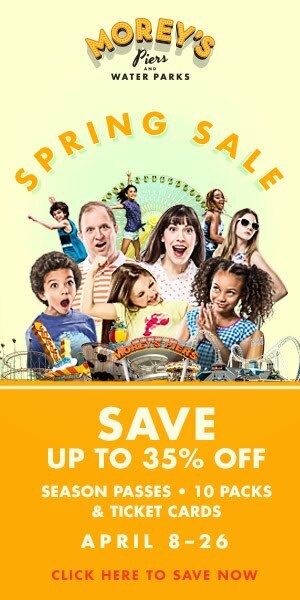 Maps featuring yard sale locations will be available beginning Thursday, May 3, at the following locations: Wildwood Crest Borough Hall, 6101 Pacific Avenue; Crest Pier Recreation Center, 5800 Ocean Avenue; Joseph Von Savage Memorial Pool, 8800 New Jersey Avenue; and The Hardware Store, 105 W. Aster Road.